Nearly a decade together has honed Kaja into a genre of their own, an irresistible flowering of musical expressions. Rooted in Eastern European music, it finds nourishment in the borderlands between tradition and innovation. Kaja has always had a soft spot for Klezmer, Rumanian and Balkan beats, only now they have forged their own musical language by layering on more dimensions, richer content. On two released full-length albums they have explored klezmer, tango, Swedish folk, French waltzes, cinematic art music and improvisation in their all original Kaja compositions. Following on their acclaimed latest album Rust, Kaja is now poised to release their third album Tre Trappor Upp (“Three Stories Up”) which displays further influences from American folk music, acoustic club music and Indian ragas. Swaying waltzes merge into acoustic loops, improvisation, chilly soundscapes and then into uncompromising, full-throttle folk. The communication between the three musicians on stage is allowing, expressive, playful, intimate and tight. Kaja flirt with a chamber musical expression without ever leaving the unpredictable spontanity of Folk music and improvisation. The dynamic possibilities of the acoustic instruments make this trio suitable on small intimate venues as well as big concert halls. Kaja have been touring in Europe, Canada and South Korea and performed at jazz festivals, folk and world music festivals, culture houses, concert halls, clubs, boats, churches, schools, private parties, TV and radio. They have performed at Jarasum International Jazz Festival, Bukchoon World Music Festival, Global Jazz Festival, Europa Festival Utrecht, Sunfest (London Ontario), Umeå Folk Music Festival and Linköpings Folkmusikfestival, to name a few. 2005 Kaja was funded and toured in Sweden with new compositions. 2006 The first album ”Kaja” was released with two traditional Klezmer tunes and three new compositions. Kaja toured in the southern part of Sweden and northern Germany. 2007 Their full-length album ”Krackel” was released in the spring at the label Famous on the Moon Records. They performed at festivals, culture houses, theatres, museums, churches, clubs and private parties in Sweden. 2008 Kaja toured with public and school concerts in whole of Sweden. 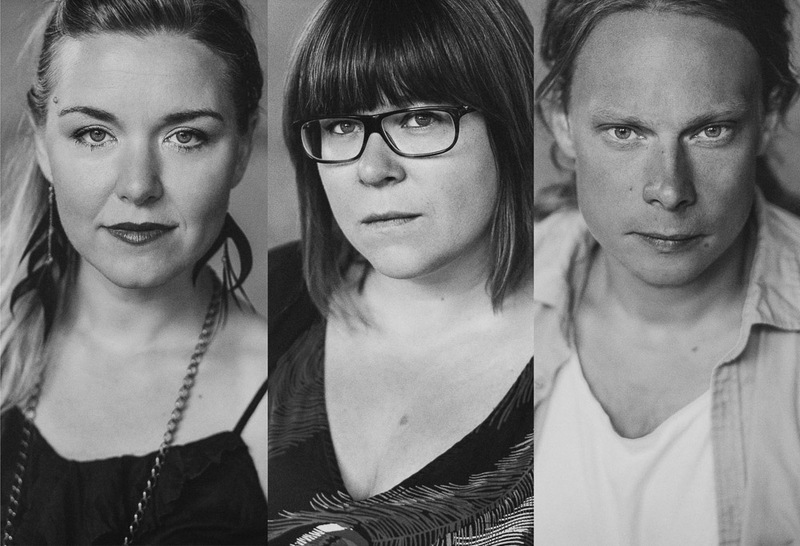 New music for the play Riddar Blåskägg was composed. Riddar Blåskägg had premiere in Gothenburg and was performed by Kaja and the storyteller Kiriaki Christoforidis. Swedish Radio P2 recorded a concert at Korröfestivalen that has been broadcasted several times. 2009 New music was composed for the upcoming album. Kaja recorded the first part of the album in October. 2010 Kaja finished and released their second full length album Rust which has got rave reviews. Kaja toured in Sweden. 2011 They attended WOMEX in Copenhagen and toured in Sweden and Denmark. 2012 Kaja performed abroad, both in Canada and Holland, toured and did workshops in Sweden. 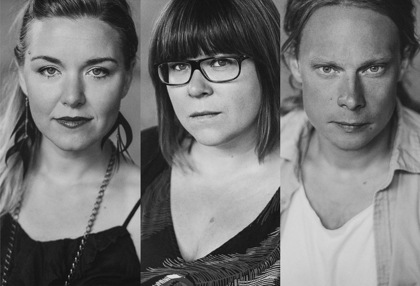 Together with the vocal quartet Tetra, they released an album and toured with a Christmas show called "Midvintervaka". 2013 Kaja attended APAP in New York, USA in January and toured in South Korea in October. In South Korea they performed at Jarasum International Jazz Festival, Changwoo World Music Festival, Global Jazz Festival and made a TV concert in EBS Space. Nov. the 18th their third album Tre Trappor Upp is released.